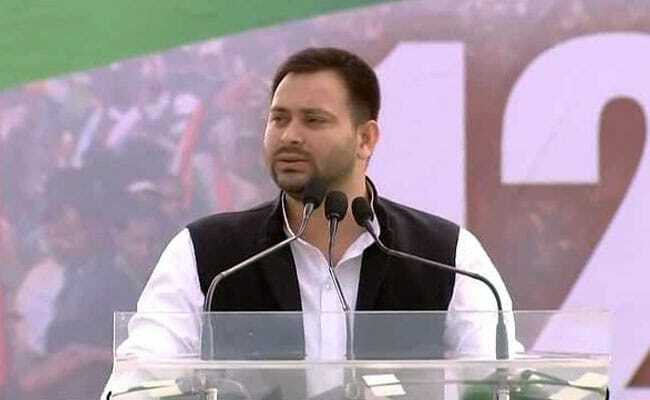 Bihar government ordered Tejashwi Yadav to vacate his bungalow to make way for Deputy Chief Minister Sushil Kumar Modi but he challenged the decision which was turned down by Patna High Court. After which he filed a plea against the Patna High Court which made things worse for him. SC on Friday not only dismissed his plea and ordered him to shift but also imposed a fine of Rs. 50,000.